It’s time for the 9th Leg of the Race and teams must take a train to London where they will be hopping on a plane to Mexico City, Mexico! Teams will all be on the same direct Aeromexico flight arriving at 5am. 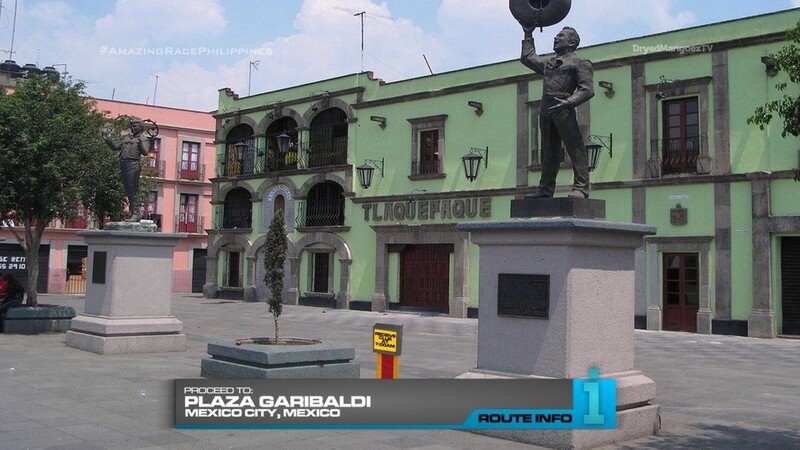 Once in Mexico City, teams must head to Plaza Garibaldi where they will find HOURS OF OPERATION! At 7am, teams will be given their next clue and it immediately reveals the Detour: Supply or Demand. In Supply, teams will be given a list of items typically needed for a mariachi band including costumes and instruments. Teams must travel to any of the stores listed on their clue to collect the necessary supplies. Once they return to the plaza and deliver the supplies to the waiting band, they will receive their next clue. 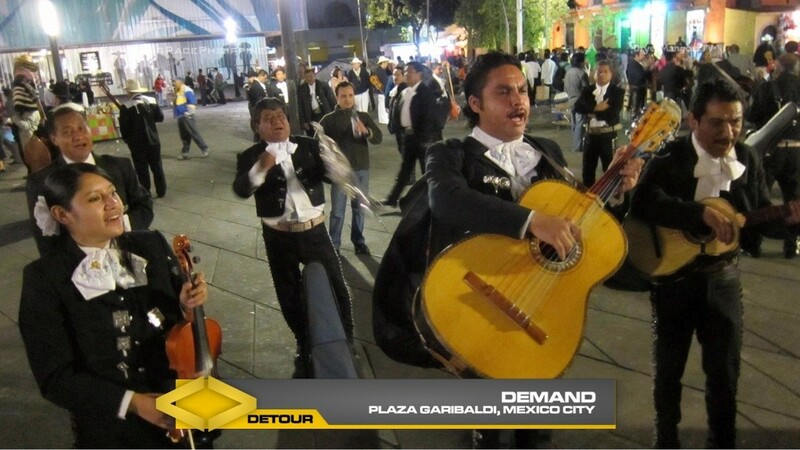 In Demand, teams will learn how to play a traditional mariachi tune. One team member will play an instrument while the other must memorize the song and sing. Once they have performed and the crowd approves, they will receive their next clue. 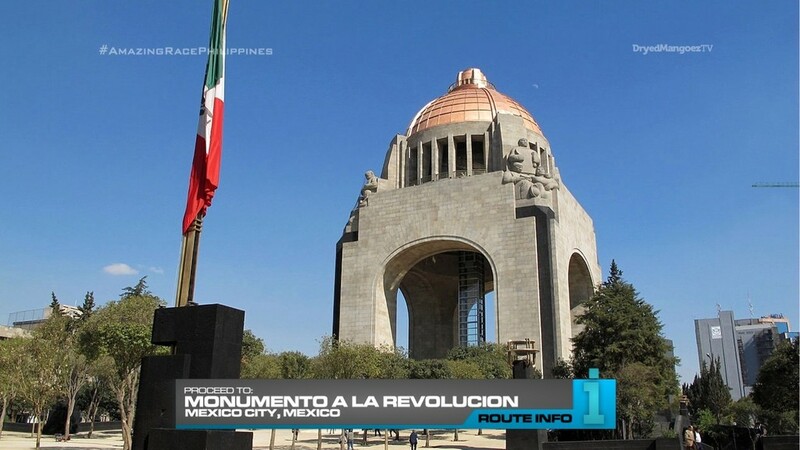 Teams must now make their way, on foot, to the Monumento a la Revolucion. And here they will find a Double U-Turn! 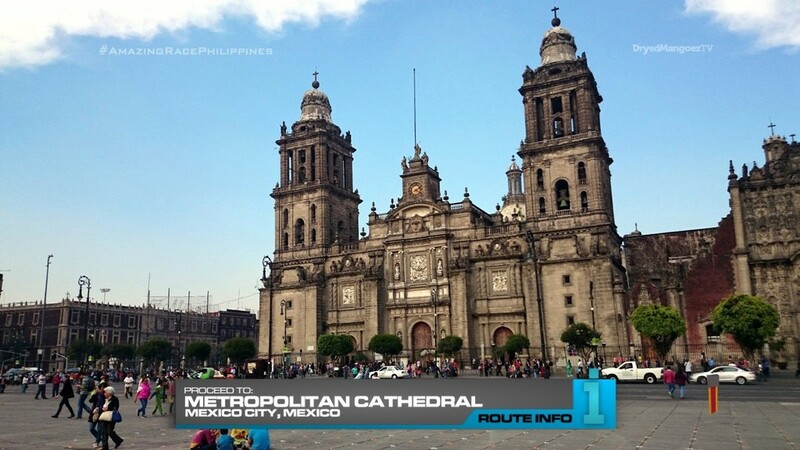 After checking in at the U-Turn, teams must find the Metropolitan Cathedral for their next clue. That clue reveals the Road Block: Who loves art? 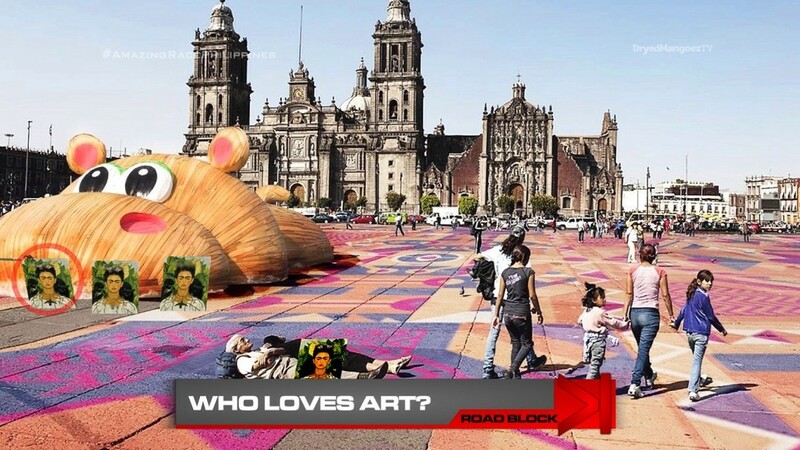 For this Road Block, teams must search the sprawling Zocalo, a plaza adjacent to the cathedral, for an exact replica of a Frida Kahlo self-portrait. Once they have brought back the correct painting, they will receive their next clue. 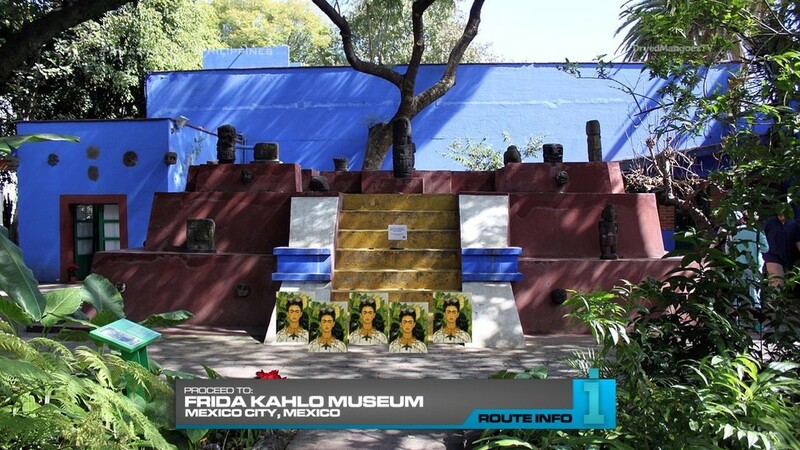 That clue directs teams to deliver the painting to the Frida Kahlo Museum to exchange for the next clue. 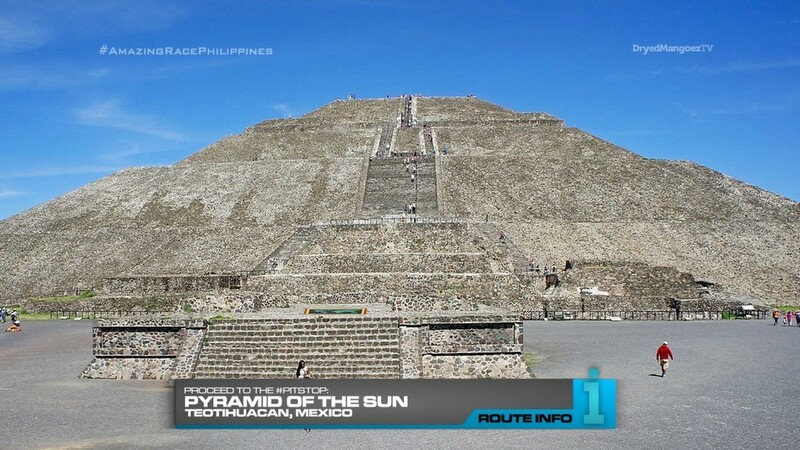 And that final clue points teams to the Pit Stop: the Pyramid of the Sun in Teotihuacan. Teams will need to search the grounds for the Mat. The first team to check-in here will win P200,000 courtesy of the amazing Shell V-Power Nitro+. So I had been looking for the best South American destination to visit after the UK and was thinking about places like Argentina, Brazil… Venezuela?! 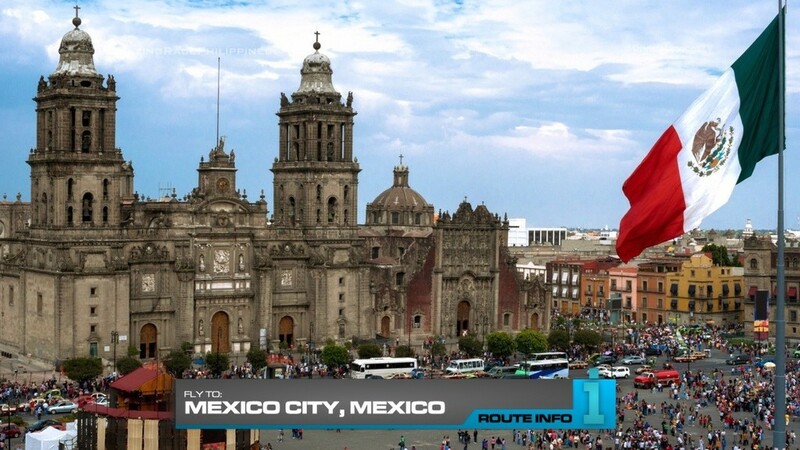 But then TAR28 started and so Mexico City it is! 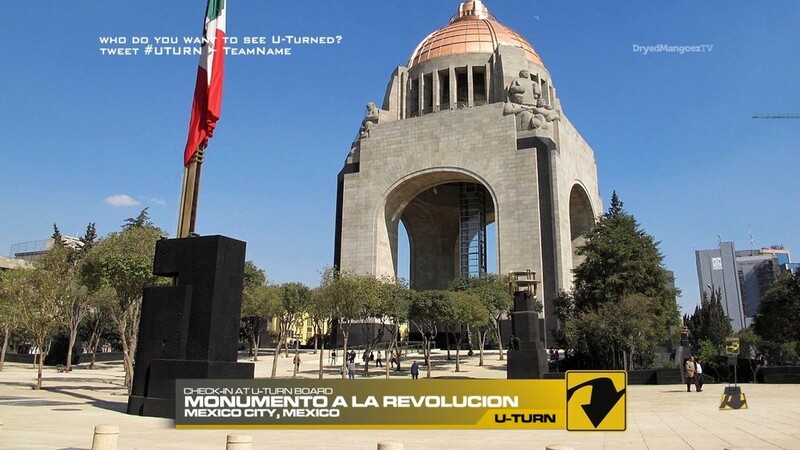 I don’t really know about what the TAR28 Leg entails except for the Route Marker at the monument where Phil welcomed teams for the livestream and something about mariachi bands. So for my Leg, it’s pretty simple and straightforward. But there’s a lot of walking, so that should hopefully make this Leg challenging for teams. 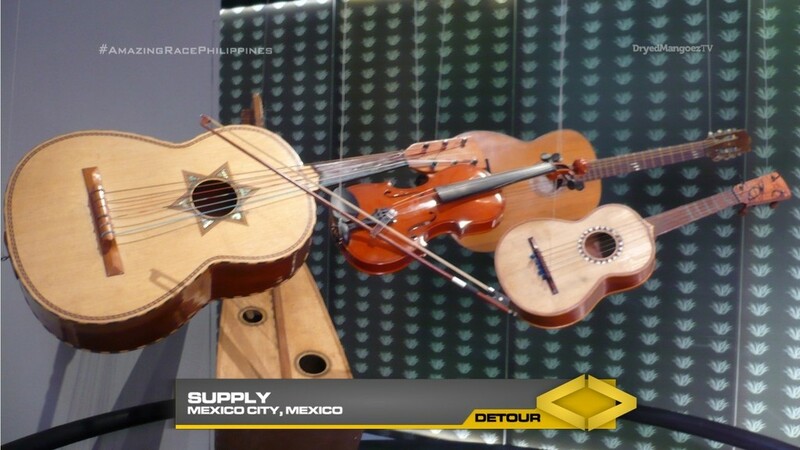 The Detour is all mariachi. I think both sides should be equally difficult. Both present good challenges to the teams. And this is definitely a great spot for a U-Turn. Honoring Frida Kahlo would be great. And the Road Block is a typical TAR task. Most recently done in TAR27 as well. The delivery to the museum is just an extra Route Marker to fill out the Leg. And instead of an in-city Pit Stop, there might be some more drama making teams travel all the way to Teotihuacan. The long distance for the Pit Stop is fine since this is a Non-Elimination. Plus, you can’t pass up the opportunity to visit this iconic landmark. Overall a solid Leg that could certainly be tightened up as well.